SmilePatch ’13 is an updated patch for Pro Evolution Soccer 2013. 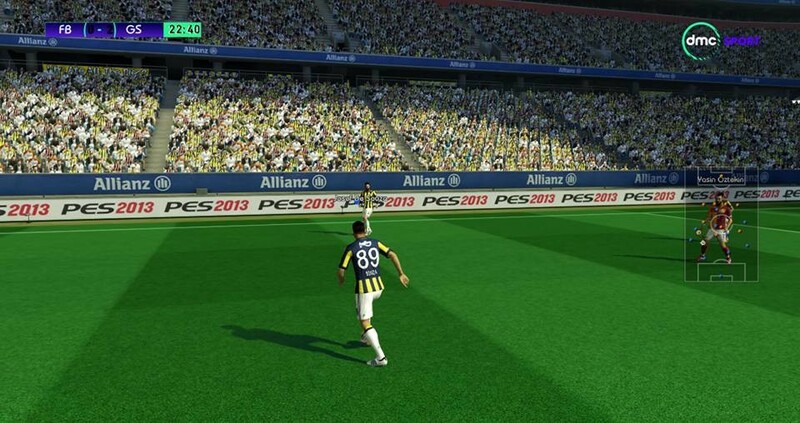 The update only works for Pro Evolution Soccer 2013. 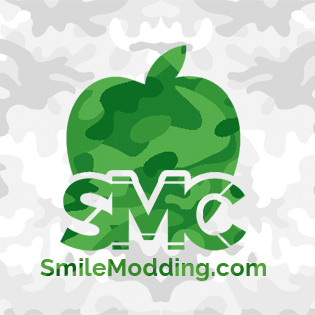 This patch is made by some members from SmileModding.com. 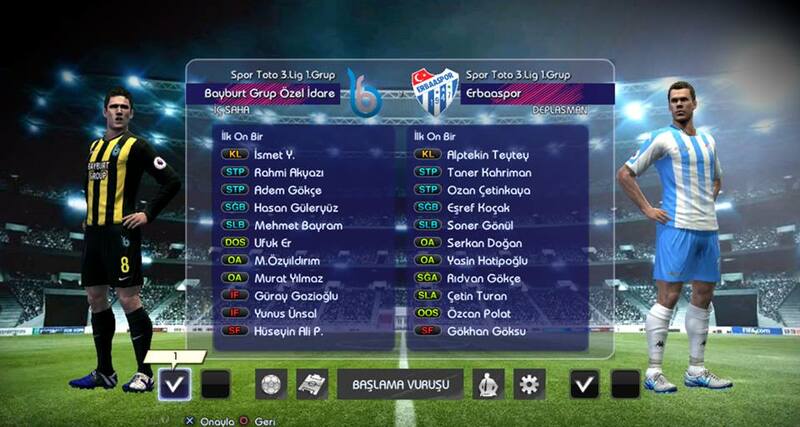 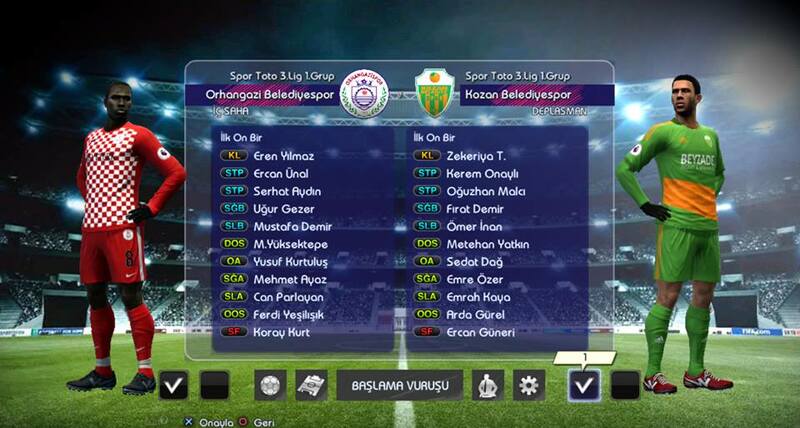 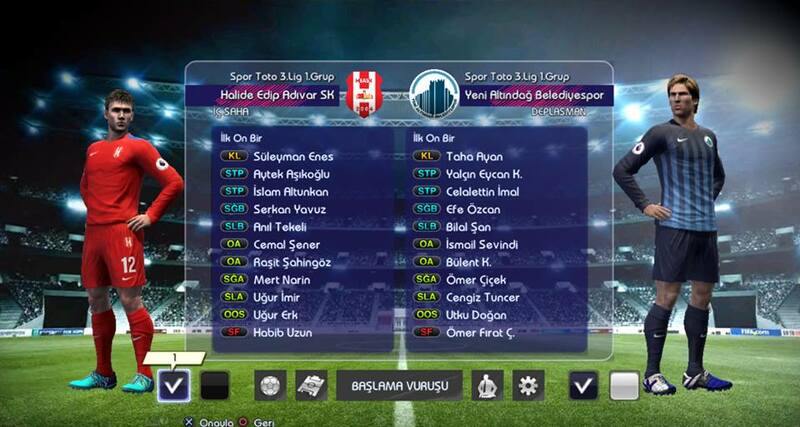 If you're turkish, so you're gonna love this patch because this patch also has an update for Turkey Super League ! 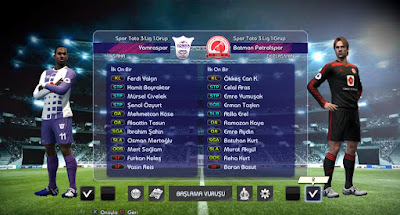 - You need to install from Smile Patch 13 v2.0 to latest version v5.6 !